Expand your playing and your imagination with these revolutionary intervallic lines by jazz great Joe Diorio! 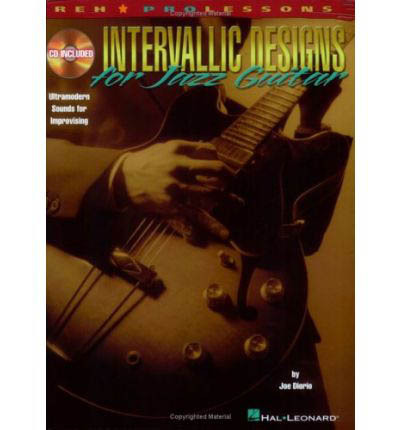 Topics include: designs of tonality, designs of diatonic harmonies, designs for the diminished scales, designs for dominant and altered dominant chords, designs for the chromatic scales, designs of varied harmonic applications, designs of the perfect fifth interval, designs for freestyle improvisation, and more. Includes tab.